Ask someone to name a vitamin, and they’ll probably respond with a letter near the beginning of the alphabet: Vitamins A, B, C, and D. These micronutrients are well known, and for a good reason. But there’s one vitamin that’s necessary for both bone health and overall health, and it’s seldom – if ever – mentioned: Vitamin K.
Savers know that Vitamin K is essential for strong and fracture-resistant bones. But today we’ll show you six evidence-backed, seldom-mentioned reasons why Vitamin K is just as important to general well-being. 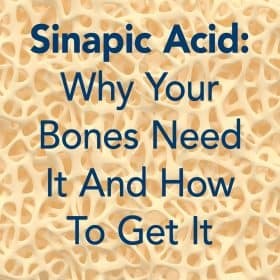 After you read this article, you’ll get a clearer picture of what this fascinating nutrient has to offer and why you need it for more than just your bone health. Vitamin K is a fat-soluble vitamin that plays an active role in blood clotting, heart health, and the immune system. Vitamin K is also necessary for optimal bone health mainly because it facilitates a process called carboxylation that gives calcium the binding property allowing it to join the bone matrix. Calcium is the most prevalent mineral in bones, but it needs Vitamin K to get there. Vitamin K1 – also called phylloquinone, K1 is most closely involved in blood clotting and liver health. Vitamin K2 – also called menaquinone, this vitamin is more bioaccessible than K1 and is used by the body in soft tissues, heart tissue, and bone production. 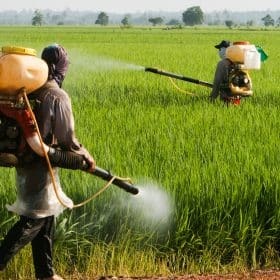 Vitamin K3 – also called menadione, K3 is the synthetic form of Vitamin K. Generally given as an injection to infants at birth, the safety of this synthetic substitute is a subject of debate. The Save Institute recommends avoiding K3. The greater bioavailability of K2 means that we absorb it more readily from the foods that we eat. Even though K1 is found in leafy greens (a staple of a plant-based pH balanced diet) only a minimal amount (perhaps as little as 10%) is absorbed by the body. Vitamins K1 and K2 are important to different body systems, and while K1 is easier to find in our regular diet, it’s not very bioavailable. K2 is easier to absorb but not as common, making supplementation advisable. Let’s have a look at what this vitamin can do for you, next. Vitamin K’s relationship with calcium is essential to its cardiovascular benefits. Calcification of the arteries can occur when the body doesn’t have the appropriate cofactors for utilizing the calcium it contains. Vitamin K improves your wellbeing by preventing excess calcium from accumulating in the body, in this case avoiding a potentially devastating calcium buildup in the brain. We can trace the link between Vitamin K and mortality back to the way it affects GLA-proteins in the body. The activation of these proteins redirects calcium from the bloodstream where it can cause deadly hardening of the arteries, and into body systems that need the mineral, such as bone. 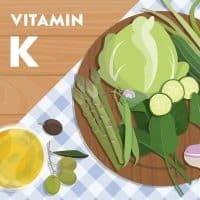 Vitamin K’s life-extending power could come from improved heart health, reduced arterial hardening, and more dependable bones. Most likely though, it’s the combination of all of the benefits of Vitamin K adding up to a longer, fuller life. Any vitamin with this much positive impact on your well being should be a high priority. Given its power to pull calcium from the bloodstream and redirect it to your bones, every Saver should be taking this industrious nutrient. You can incorporate Vitamin K1 into your diet through Foundation Foods like spinach, brussel sprouts, green beans, asparagus, and broccoli. In addition, the Save Institute recommends supplementing with 180 mcg of K2 per day. Without enough Vitamin K, Vitamin D can’t fulfill its potential as a bone-building nutrient. They work together to make calcium available to your body, so if you’re only getting one or the other, you’re not getting the full benefits of either. The interconnectedness of Vitamins D and K is a great example of the complexity and interdependency of the systems in our body. 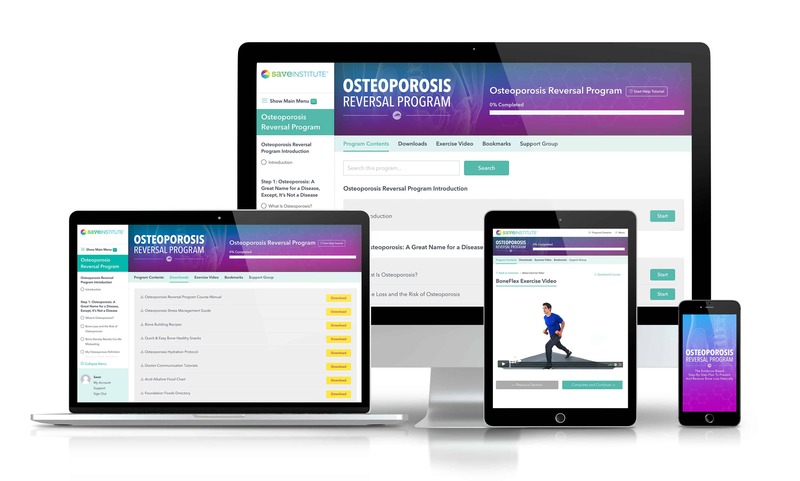 Fortunately, you can manage this complexity with proper nutrition, natural supplements, exercise, and easy lifestyle changes, without ever having to take osteoporosis drugs. What is your opinion on K2 mk-7 from natto for someone taking thyroid medication? What is the best supplement to support bones? Quite a while ago, i have heard that vitamin k is also good for clotting when the body is injured so eating dark greens is important for everyone. Since using K2 MK 7 supplement daily I have seen a very noticeable reduction in calcium deposits which used to collect behind my front bottom teeth – even my dentist was surprised ! If anyone can advise a natural supplier or food form for Mk4 I would be grateful. How may I order Vitamin K? As I remember calcium and Vitamins D used to be the Saver”s most important approach to bone disease. Has the emphasis changed? 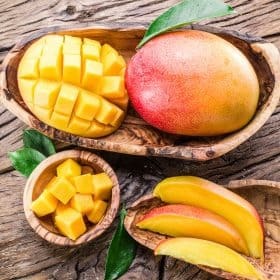 We like to highlight particular nutrients now and then so as to explain their role in bone health, but many nutrients are required to reverse bone loss. Calcium and Vitamin D are very important, but they are by no means the only supplements you need to overcome osteoporosis. My doctor is putting me on warfarin and I am taking TrueOsteo. How do you take both without having problems since they counteract. I take my INR every week. True Osteo has vitamin K7 I think I don’t want to take Eliquis. Just wanted to say Thanks for yet another wonderful informative article!! I take Osteo Cal and Magnesium, etc. but not K for my Osteoporosis (along with following the Bone Saver program). I will definitely start with consuming more K and take a supplement. In which form do you recommend the K2? I understand there are two possibilities for supplementation – m4 and m7? Great question! K2 can be subdivided into menaquinone-4 through -14. The number represents the length of the side chain attached to the napthoquinone ring. MK-4 is synthesized in small quantities by mammals (including humans, of course) from plant-made K1 (phylloquinone). MK-7 has exhibited a larger half life in human plasma than MK-4, but researchers were not able to determine if this had an effect on bone health. However, a study on rats published in the Journal of Nutrition measured the exact same half-life for both. When it comes down to what form is recommended at the Save Institute, we look at the two basic types of Vitamin K: K1 and K2. Phylloquinones (K1) is made by plants and menaquinones (K2) is synthesized by intestinal bacteria. Thanks so much for this info. on k2. About three years ago, I started consuming a K1 and K2 supplement. I was mainly interested in the K1 in an attempt to stuff multiple bruising on my legs in summer. It helped with that. I have osteoporosis. When I went in for my bone scan last October, I wasn’t given a reading for one area-either hips or spine. I questioned the doctor and she said that score was thrown out because it was an error. The machine was probably not functioning properly. I asked her to talk to the dead technician, which she did. The score was thrown out because it showed too much improvement. As it stands now, I no longer have osteoporosis. I did not consume calcium nor did I exercise during this 3 year period. The only change was consuming K1 and K2. I take 2 capsules daily of LifeExtension Super K from amazon. It has K1 and K2 informs M-4 and M-7.